Landscape lighting in Easton, PA enhances the aesthetic appeal of a property and extends your hours of enjoyment during the night. In addition, lighting up your house will provide you with safety and security. You eliminate the need for flashlights and reduce the risk of falling or slipping just by lighting up your steps and walkways. As for intruders, landscape lighting will deter them by giving them less areas to hide in. All these and more indicate how important landscape lighting is. 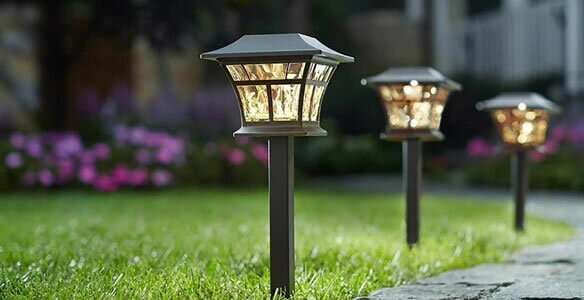 When it comes to landscape lighting in Easton, PA, the expertly trained professionals have the equipment and experience needed to provide services for both residential and commercial properties including installation, repair, design, and maintenance. These services will help illuminate your home or place of business and make it come to life at night. These technicians are capable of giving their clients innovative solutions that are bright and affordable for all their Easton, PA landscape lighting needs. Call today and see how you can benefit from landscape lighting. 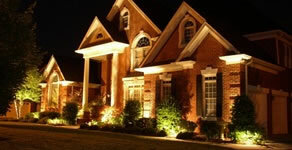 Be safe - Landscape lighting in Easton, PA can keep your property upright during the dark hours. Not only will it be successful in warding off mischief-makers and burglars, but it can also prevent you from hurting yourself while you are out at night. What’s more, it can add dimension to your yard and create a cozy space that is great for intimate gatherings. 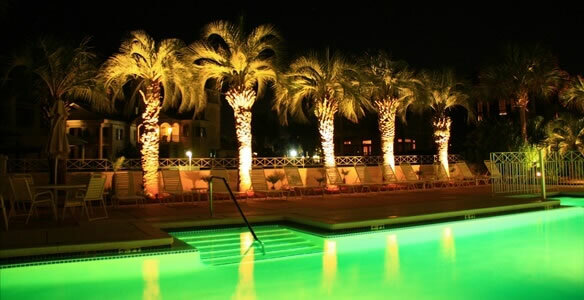 If you have a pool, you will be a lot safer when you are taking an evening dip with Easton, PA landscape lighting.